Many people choose to drink coffee as a way of improving their brain health, having more concentration, or just feeling great in the gym. Some other people use it because they enjoy the taste or even find it a great tool for fat loss. If you are trying to start a new diet, this list of coffee pros and cons is going to give you the best results that make the entire process a little smoother and more desirable. At the end of the day, using something as simple as coffee to lose weight is a huge win when many of the other things are harder, feel worse, and don’t have the same effects. There are many reasons coffee could be useful for fat loss, but it is important to consider all of the facts before you start downing cup after cup. For one thing, coffee can be addictive because it is an alertness agent and feels very good. 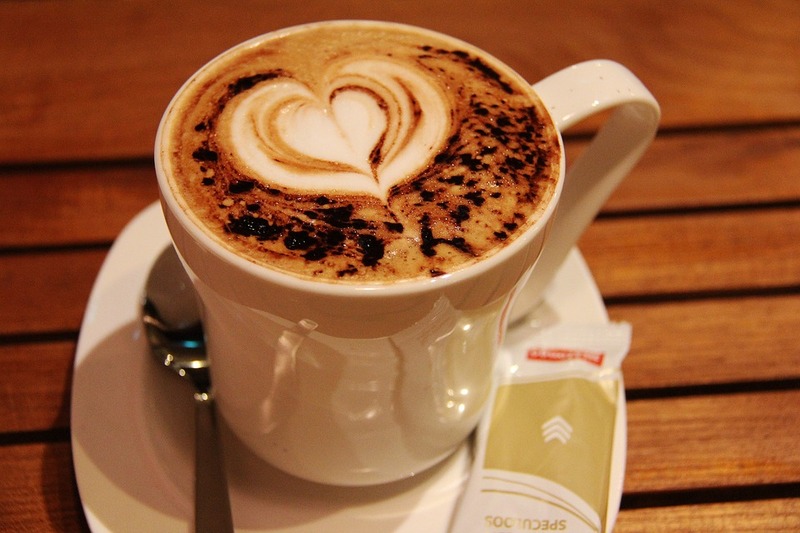 People remain in love with coffee for a long time, which has a number of effects on them in the long run. Suddenly they’re drinking 2 and 3 cups of coffee a day. Also, another thing to consider is that coffee can increase adrenaline, which is a fight or flight hormone. The same concentration and focus / energy also comes with crashes and feelings of stress or anxiety. That is why so many people get stressed out when they drink coffee. While we have brought to light some of the drawbacks, it is not all doom and gloom. You’ll find that coffee is a great way to burn fat because it keeps you full for longer and it is an appetite suppressant. Both of these make it a fat burning tool you will love. How Can Fruit Smoothies Be Bad For You? There are a wide array of different modes of thinking when it comes to eating fruit. Some people who are bodybuilders believe that fruit should not be consumed at all or in very small quantities. Their argument is that fruit is filled with fructose and that can be harmful for fat loss and body composition. While this is true, it is not something that you really have to be all that worried about in the long term. However, if you are eating a fruit smoothie, this is something that can get taxing on the body really fast. While the fruits have plenty of nutrients, they also have a lot of sugar and this is bad for the body. The immune system will start to see some negative downturns with too much sugar and there are problems with fat gain and insulin as well. If you are trying to lose weight on a diet, getting too much sugar in your smoothie could be the last thing that you need. 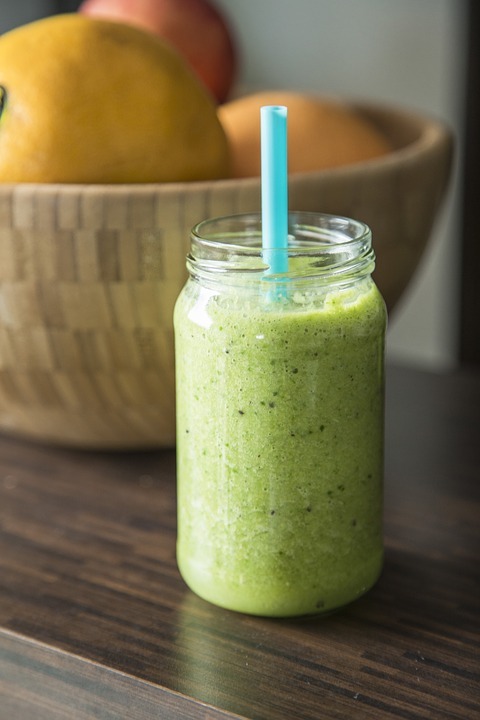 Instead, you might want to add some nuts and spinach which will not really alter the flavor of a smoothie (especially if it already has some sweet fruit in it), but it will make it a lot healthier. Most of the time a fruit smoothie is not going to be bad for you unless you are eating it with a lot of different high sugar fruits and you are eating them along with a lot of other sugary foods. If it is the only sugar that you are eating for the day, it could not be a big problem. The other good thing is that fruit comes with a lot of fiber, water, and nutrients so it is definitely better than just eating a cookie to get all that sugar! At the end of the day, you need to be careful with your sugar consumption and sometimes fruit smoothies can go overboard. For many scientists and researchers, it is clear that gluten has an overall negative effect on the body and can cause a lot of health concerns. For many people, learning about the effects of gluten is both stressful and confusing. It is supposed to be a normal part of our diet and even though we have had it for thousands of years, many now claim it is bad for us. So what is the truth? 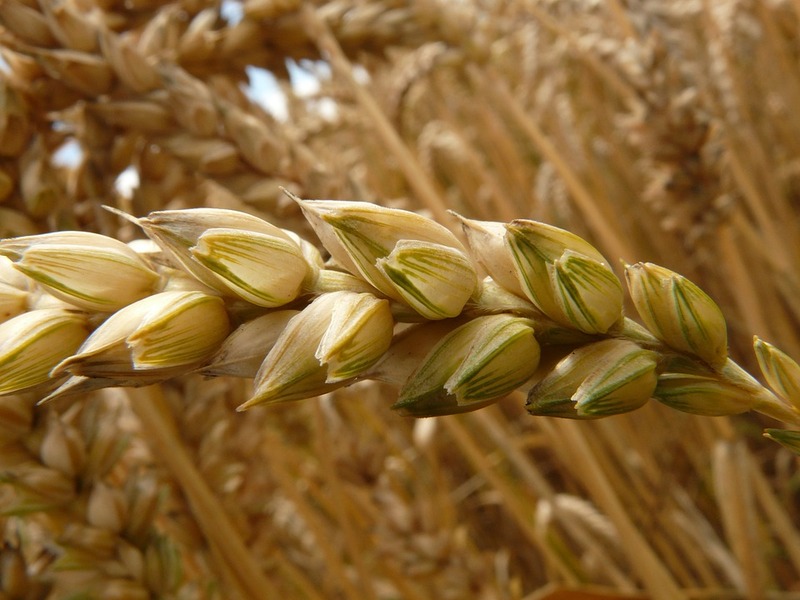 The reality is that gluten can be bad for you depending on your personal biochemistry. This means that you need to look for common side effects of gluten to see whether it is worthwhile for you to continue eating it or whether it is best for you to stop. There are people who have celiacs disease, which is well reported as a disease that makes people intolerant to gluten. At the end of the day, this kind of illness is not black and white, which means that people don’t have it or not. Some people have shades of celiacs, where they have side effects, but not full on health concerns or dangers. Some might include joint stiffness and pain. This is often caused by more inflammation from the gluten that is obviously hurting the bones, joints, and other aspects of the body. Brain fog and mental sluggishness are also considered markers of gluten problems. While there are many different kinds of problems with any dogma for a diet, it is important that you look at the individual effects of certain products on your health. Only from this perspective can you accurately see what is causing you problems and what is not. Then, you can protect yourself from getting sick in a better way!